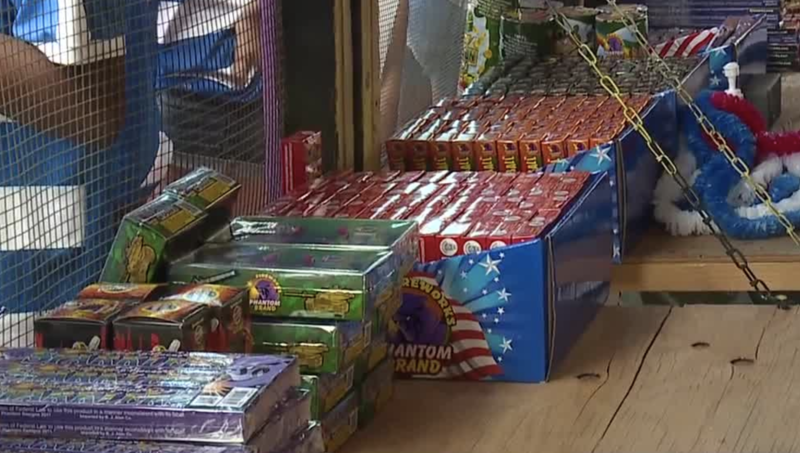 UPDATE JUNE 28: Fireworks went on sale across the Las Vegas valley Thursday, and Clark County is urging people to take a stand against illegal fireworks. 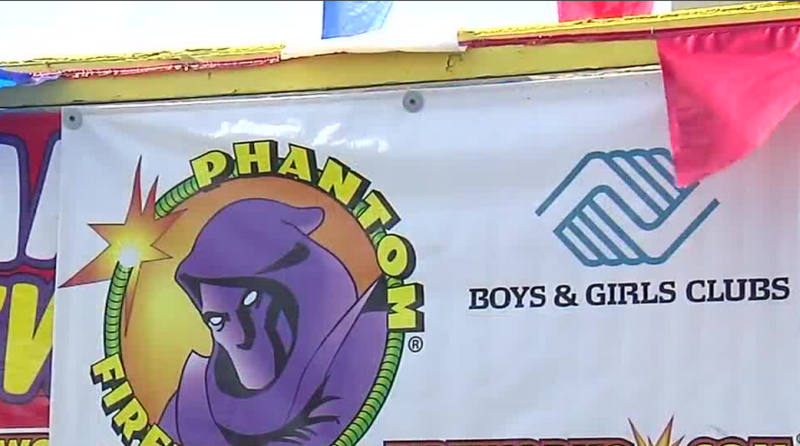 Fire inspectors are making sure each fireworks stand is only selling legal products. The general rule is if the firework shoots into the air or explodes, it's illegal. Each fireworks stand will have paperwork indicating it has passed inspection. You also want to look for safe and sane labels. "We created task force teams to go out educate the public about they're illegal," said Amanda Wildermuth, fire inspector. "The consequences, the hazards to they could do to the environment for using these illegal fireworks." Officials also ask for people to use the ISpyFireworks.com website to report illegal fireworks. UPDATE JUNE 8: With the Fourth of July just a few weeks away, Las Vegas police are asking locals to not call 911 to report fireworks in their area. 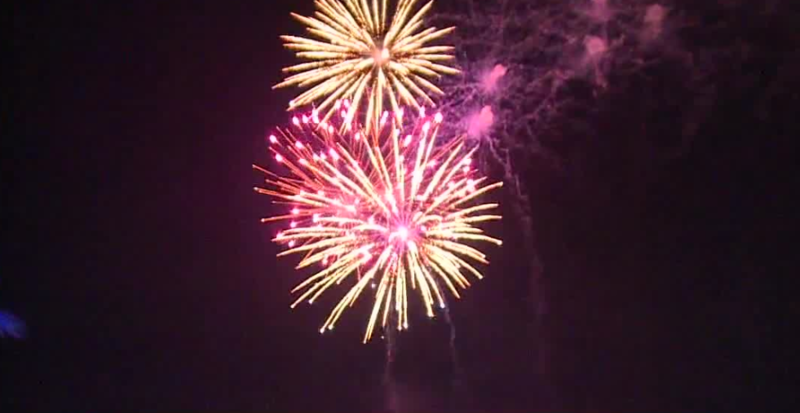 Officers say that July 4 is typically one of the busiest nights for them and they are asking that people use the Clark County designated website to report illegal fireworks. ORIGINAL STORY: Clark County is taking a bold stance on cracking down on illegal fireworks. The county held a press conference Wednesday, well ahead of Fourth of July. May is when people typically start buying illegal fireworks. Officials say they are cracking down to an extent that hasn't been seen in decades. The main reason is safety. Fireworks were responsible for an estimated 11,000 injuries in the U.S. and many of the victims are small children.